Today I’m sharing a Fabulous Early Botanical Printable! 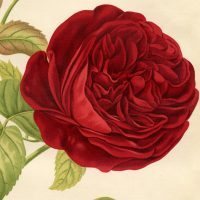 Shown above is a marvelous Antique Botany Print. 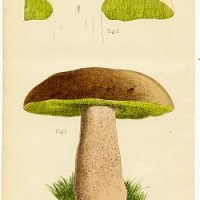 This print is quite old, it dates to Circa 1790! I wish you could feel the paper, it’s very thick and almost feels like leather. This Botanical has the most beautiful Sepia Tones to it. 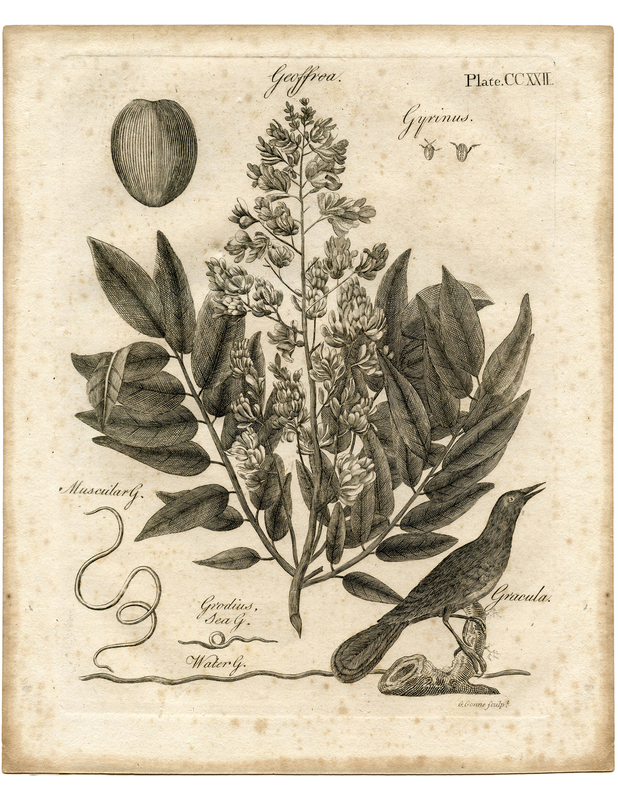 The print features a Geoffroea Shrub and a Gracula bird. Interesting name! So nice to frame up for some Instant Wall Decor! If you like early prints, you might also like another interesting one from the 1700’s, you can find that one HERE. Cute Retro Elephant Advertising Graphics! 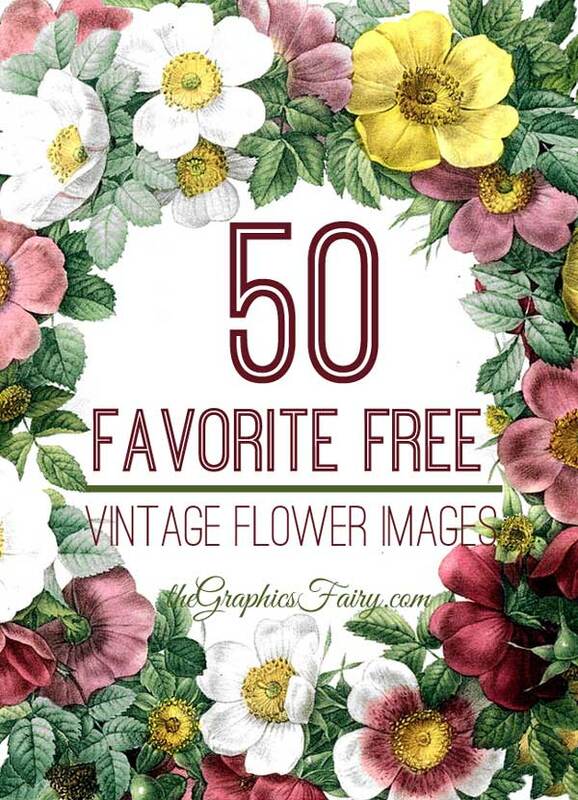 Antique Botanical Clip Art – Brown & Chartrueuse Mushroom Red Rose Botanical Printable – Best Ever! I love it a lot, Karen. Thank you very much for sharing!